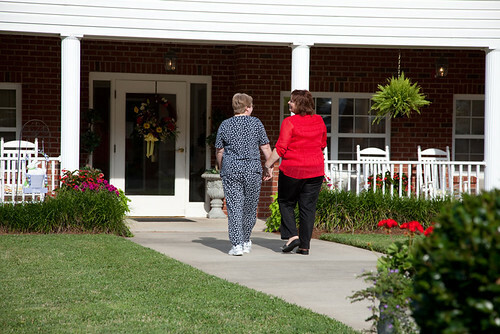 Vintage Inn of Williamston offers gracious independent living, assisted living and respite care in beautiful Martin County in eastern North Carolina. Williamston is home to the world-class Senator Bob Martin Eastern Agricultural Center, a showplace for equestrian and other exciting events; the Roanoke River featuring unique paddle and camping trails, historic sites like the Old Martin County Courthouse and the Asa Biggs House, and exciting annual events like the Carolina Country Stampede. 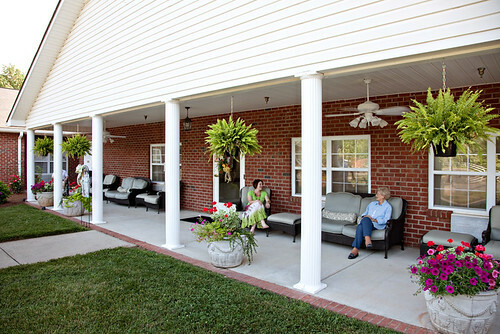 Local medical centers include Martin General Hospital in Williamston. 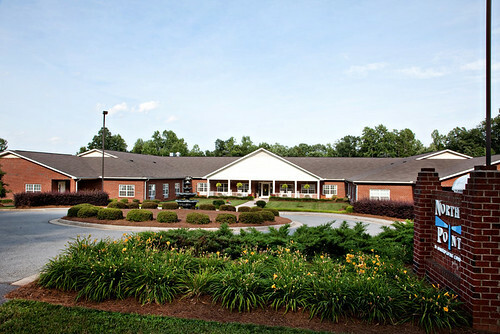 Victorian Senior Care, located in Asheboro, A Certified Retirement Community, has been working to meet the needs of North Carolinians for over 50 years. 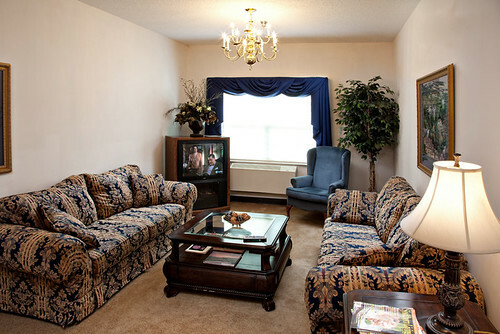 We are an agency dedicated to providing opportunities that enhance and enrich lifestyles. 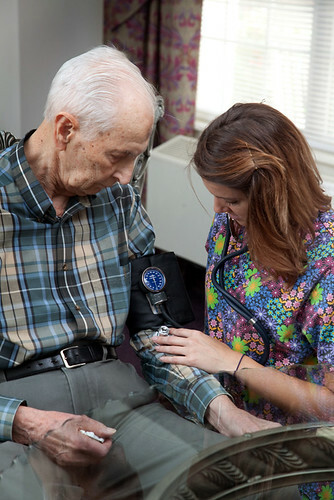 Our mission is to provide home-like communities, to deliver superior care and services and to surround each resident and family with love and support.